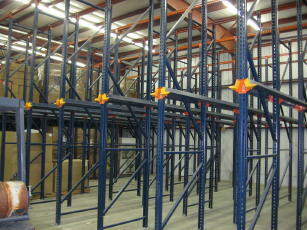 Racking Project at Delta Sports Products. 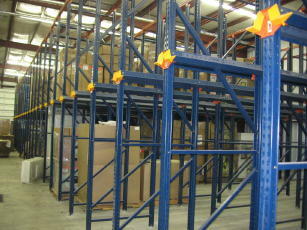 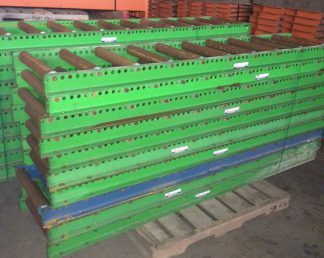 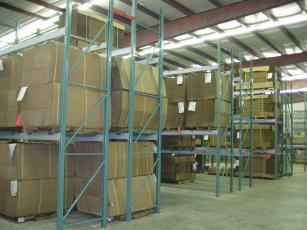 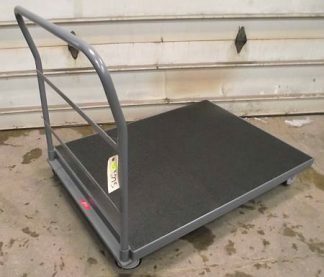 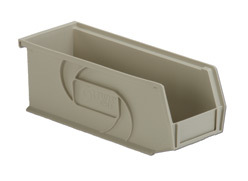 This is a combination of primaraly New with some Used Pallet Rack provided by Welter Storage Equipment Co., Inc. 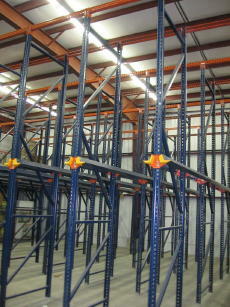 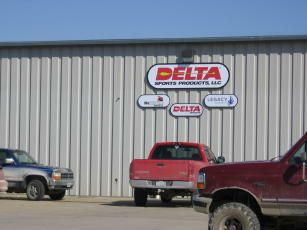 Check out this nice pallet rack job we done for Delta Targets warehouse in Dike, Iowa.